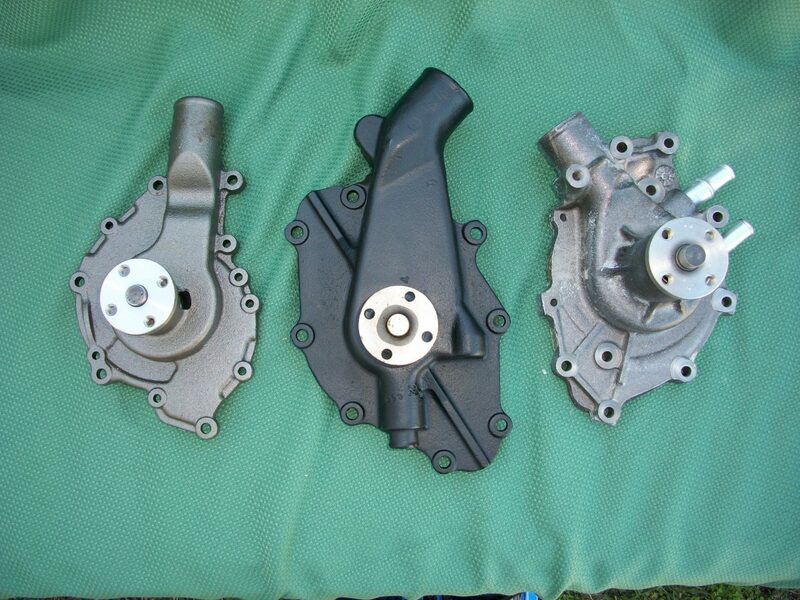 The water pump in your classic car or truck plays a very important role whenever you turn your vehicle on. 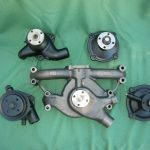 The water pump is designed to prevent your engine from overheating, and it is at the very center of your vehicle’s cooling system. 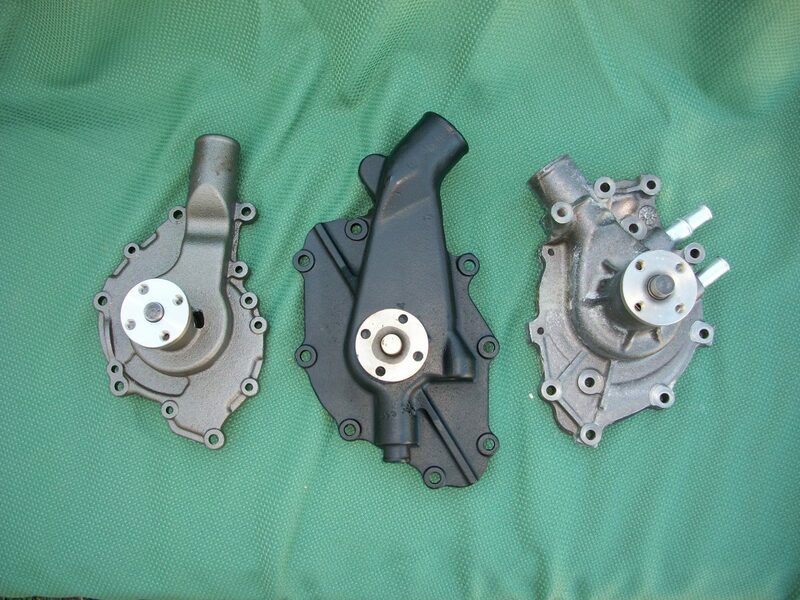 Without a functional water pump, you won’t be able to drive your vehicle around and show it off. Cowboy John’s Auto Parts can provide you with water pumps for American classic and vintage cars if yours is old and not working anymore. 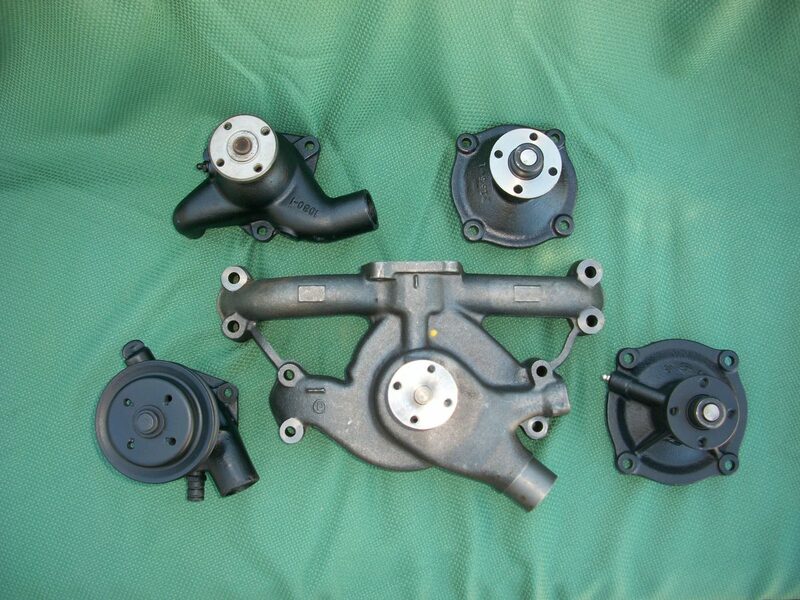 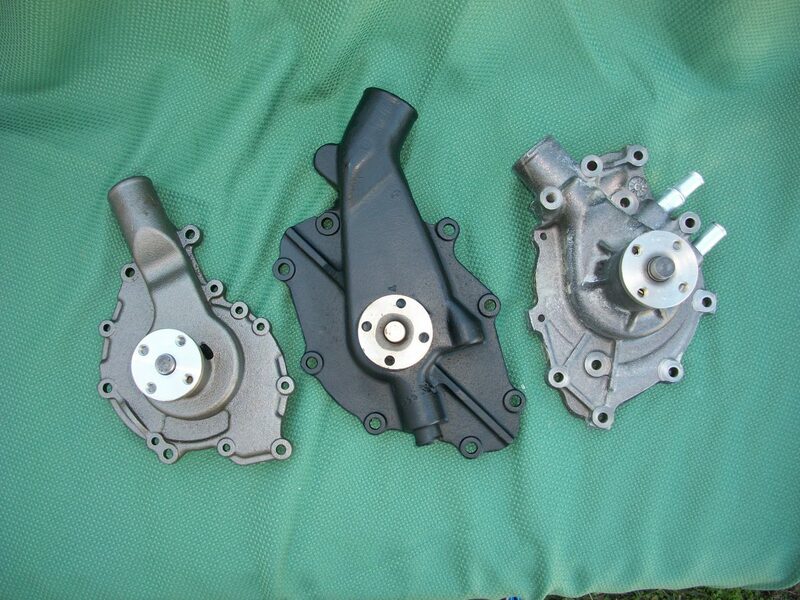 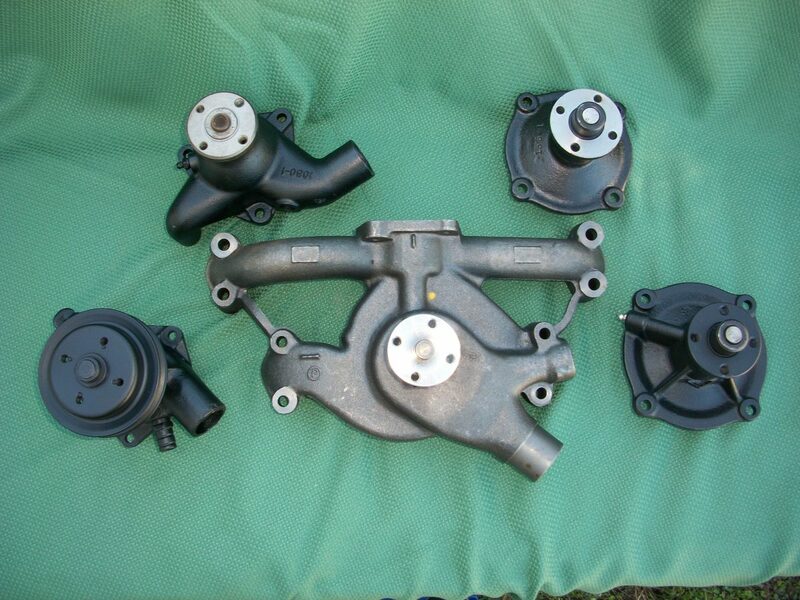 Your water pump can be professionally rebuilt by Cowboy John’s Auto Parts so that it does its job effectively. 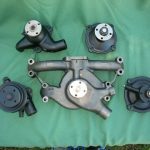 The key to successfully installing water pumps in American classic and vintage cars is finding the right pump for your vehicle. If you aren’t able to locate a water pump for your specific vehicle, there’s a good chance it won’t work when you attempt to use it. 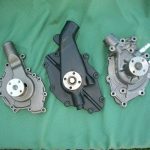 As one of the leading suppliers of antique auto parts in the South, Cowboy John’s Auto Parts takes pride in its ability to deliver the parts you need to piece your vintage car back together. 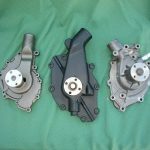 You will be able to either find the water pump rebuild kit you need or get the service you require to access a professionally rebuilt water pump for your car or truck. 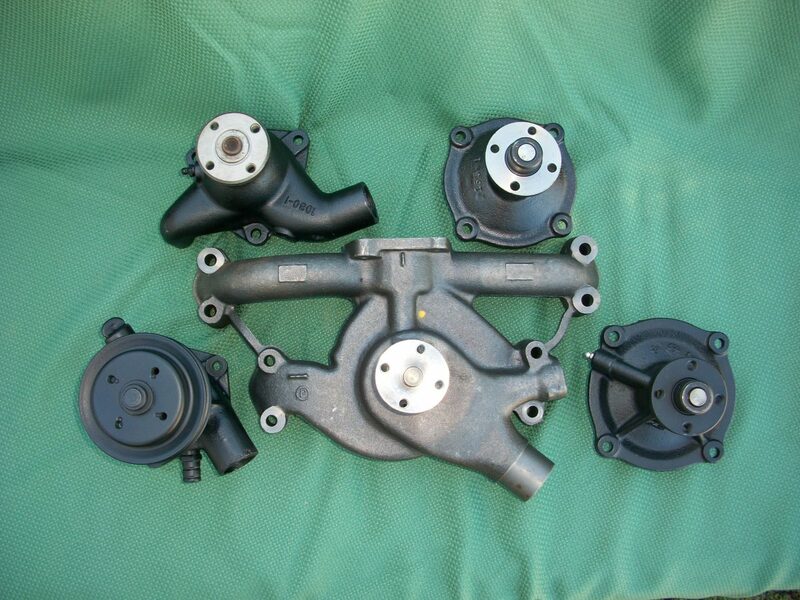 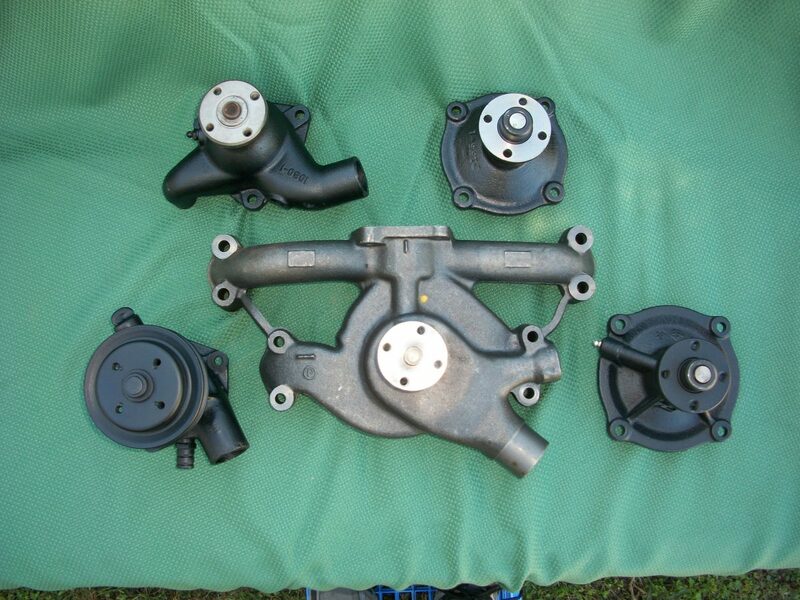 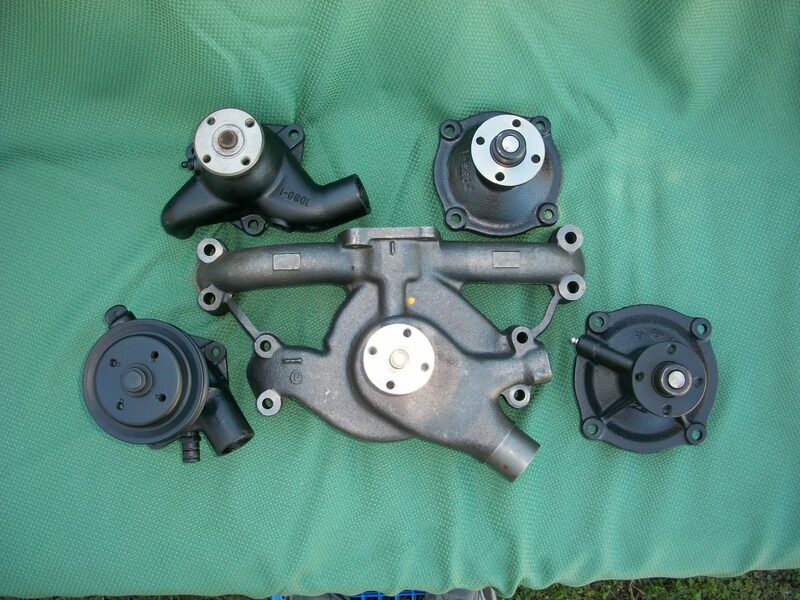 Cowboy John’s Auto Parts will be able to tell you exactly which water pump you need based on the make and model of your vehicle. 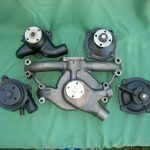 There are many water pumps for American classic and vintage cars, but Cowboy John’s Auto Parts can narrow down your search to make life easier on you. 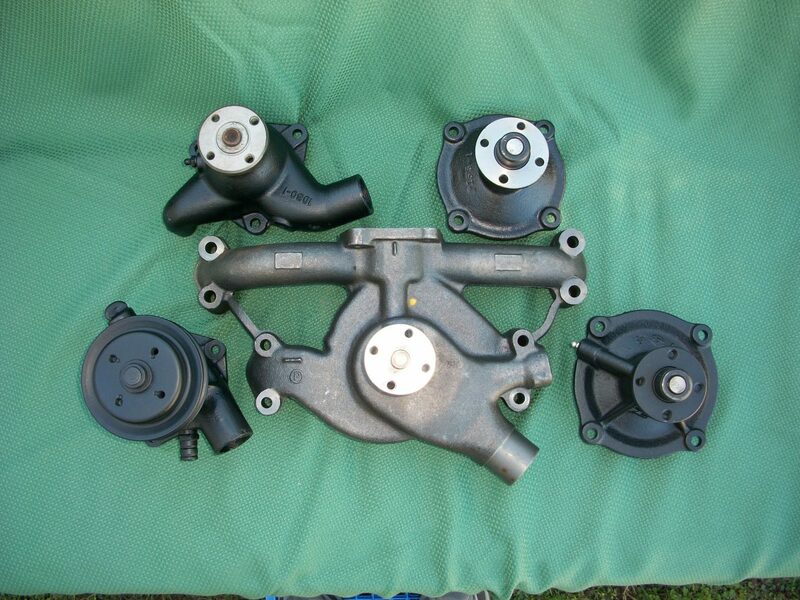 You spend a lot of energy on your vehicle already, so why waste time looking for antique auto parts elsewhere? 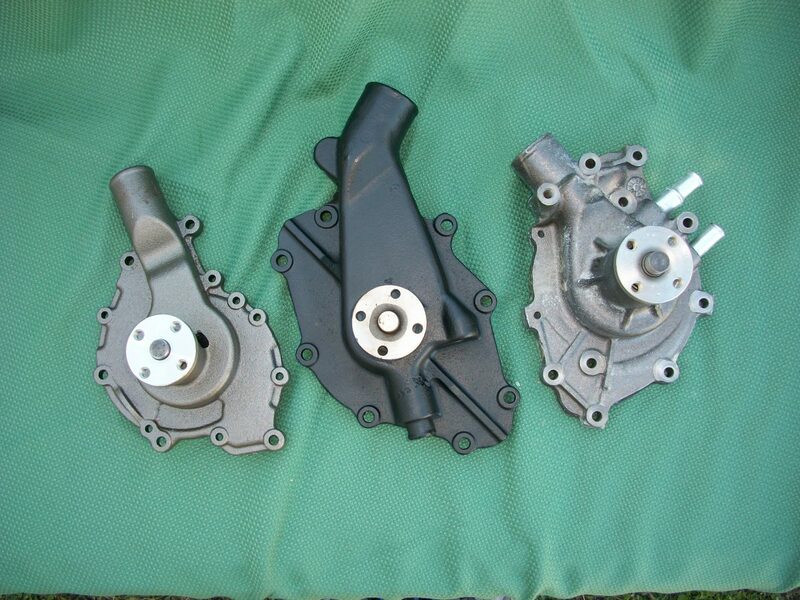 With assistance from Cowboy John’s Auto Parts, your classic vehicle will be equipped with a restored water pump that will keep your engine cool from now on. 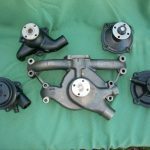 Cowboy John’s Auto Parts has been helping vintage American car and truck owners with water pump restoration for years now. 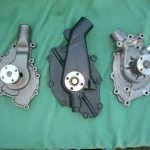 See why so many have trusted Cowboy John’s Auto Parts for parts and service by calling 813-713-5820 today.